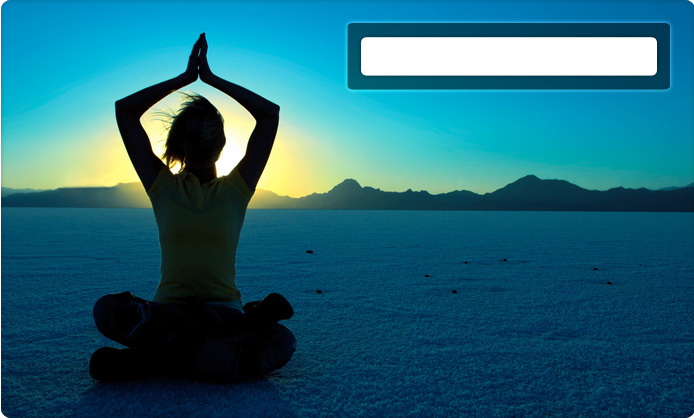 Welcome to Australia's biggest and best yoga class finder. Here you can find, review and compare hundreds of yoga classes across Australia offering great introductory deals including discount memberships and free classes. You can even get a free 30 day membership. Search, review and compare the best yoga classes and the cheapest yoga studios in Australia in a couple of clicks. Looking to join a yoga class? We can help - start your search by selecting your state from below to you find a free yoga class pass anywhere in Australia.